Enjoy a relaxing stay in our contemporary beach side hotel with spacious rooms and suites designed for business and leisure travelers. Several of our Santa Monica hotel rooms feature partial Pacific Ocean views. If you're looking for a little extra space, choose our oversized Junior Suite with a king size bed and pull out sleeper sofa. 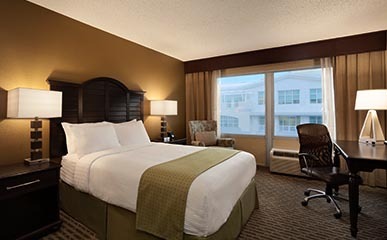 Spread out in our spacious Junior Suite with a king-size bed and sitting area. Relax and watch TV on the sleeper sofa or get some work at the desk with ergonomic chair. 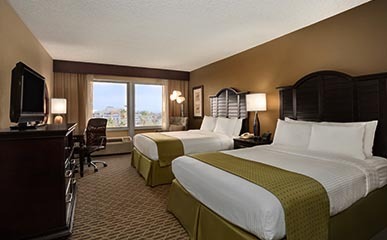 Enjoy gorgeous Pacific sunsets in these spacious rooms with a plush king-size bed, sleeper sofa and work desk with ergonomic chair. Furnished with two double-size beds, these contemporary guestrooms feature beautiful Pacific Ocean views with large windows. 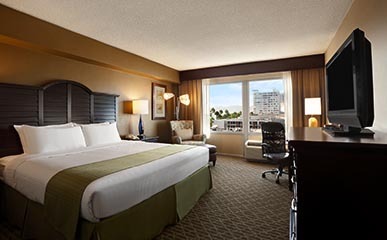 Our standard king room includes one king bed and large windows with views of Santa Monica City. 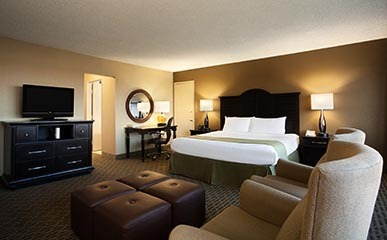 Our standard double room includes double beds and large windows with views of Santa Monica City. 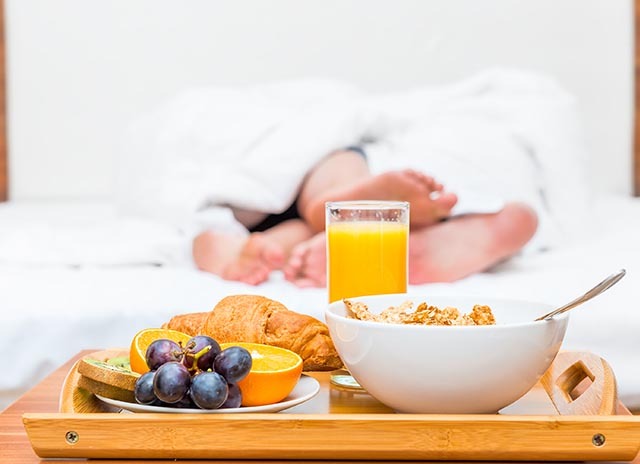 Our accessible rooms include bathroom safety rails or rollover showers and accessible closets.